This page provides a list of blog posts we have made about new homes. 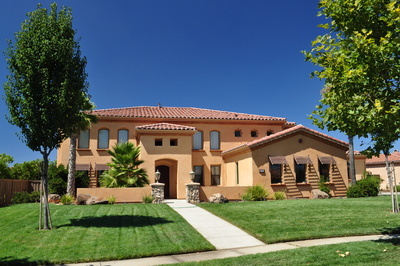 To view a current list of new homes for sale visit Placer County New Homes for Sale. Found 1 blog entry about New Homes.